The objective of the education program is to provide advanced education, training and skills development for qualified specialized talents, who can systematically grasp the basic principles of international economics and elementary theory of international trade and related knowledge; be acquainted with the development of contemporary economy of the world and China; be familiar with the China’s cultural and economic background; be familiar with the general financial market rules and conventions, the policy, and laws; be willing to trade with China or invest in China. 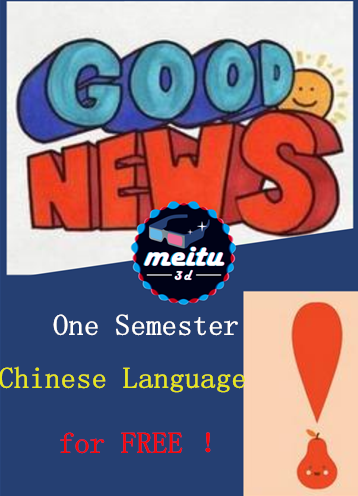 More excitedly, once u are admitted, u will be able to learn one semester of Chinese Language for free. Sophia from CUECC is waiting for u to help u realize the dream of study in China!